http://tawthumalay.blogspot.com/ ဘေလာက္ဂါ ေတာသူမေလးက ထေနာင္း အေၾကာင္း ေရးဖူးသည္။ ဖတ္ရႈၾကပါ.. 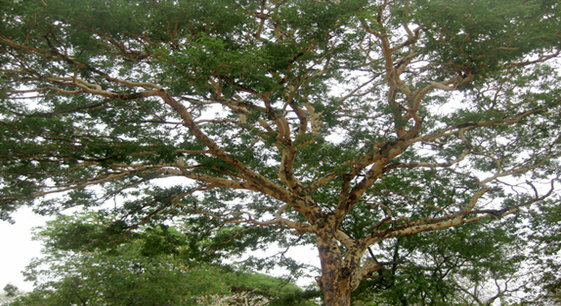 I appreciate your post about trees around KPG ! But If u can , please add myanmar names , englisg names , scientific names , habitats , required conditions , profits , life-time ,etc… !